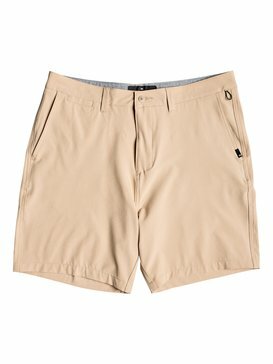 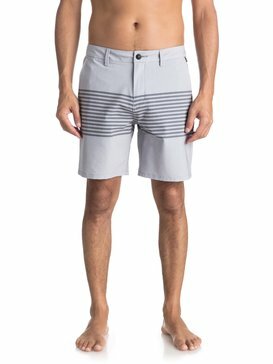 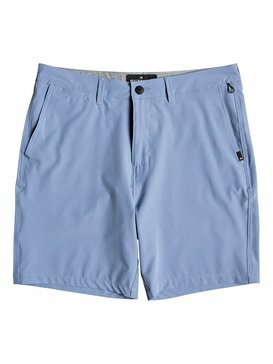 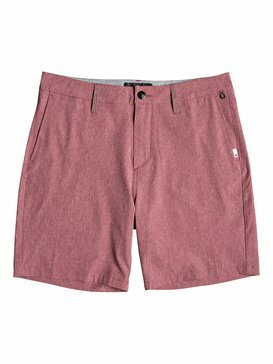 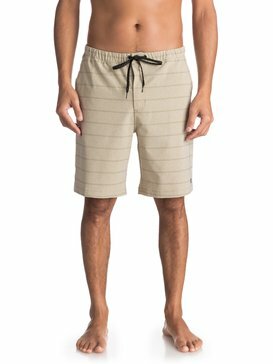 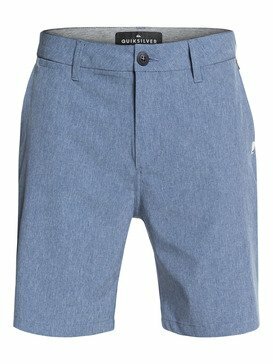 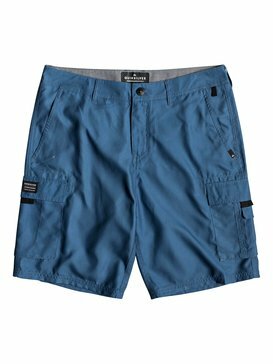 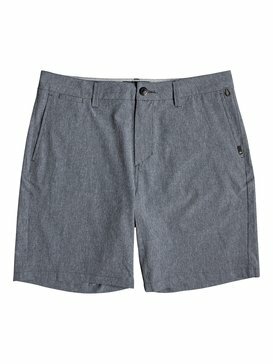 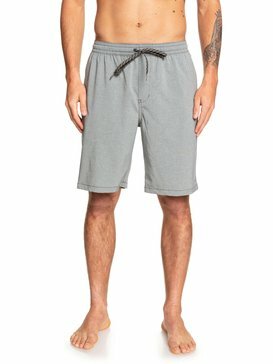 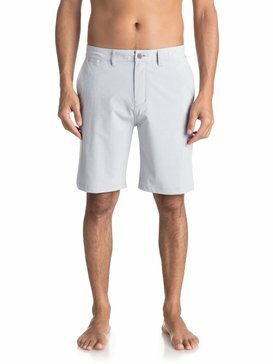 Amphibian Boardshorts from Quiksilver. 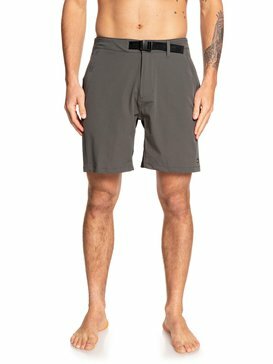 Conquer land and water in one. 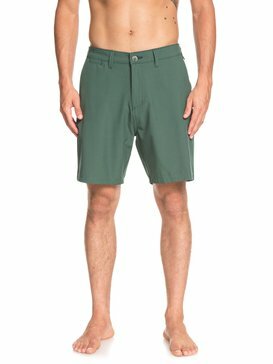 This innovative Mens Amphibians Collection brings two worlds together so you can go from wet to dry in style. 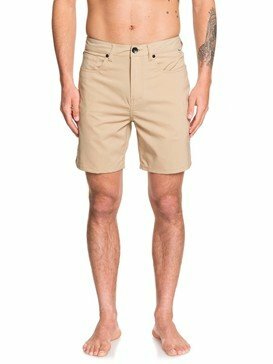 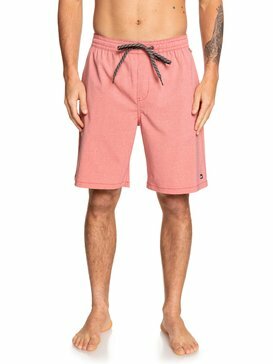 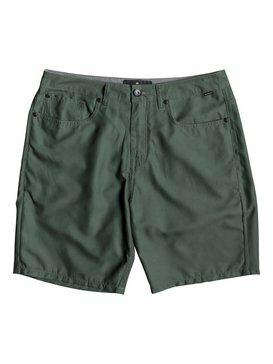 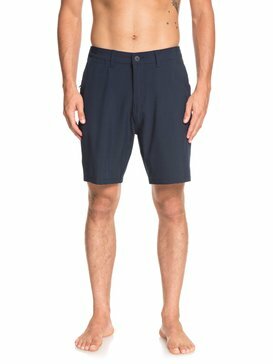 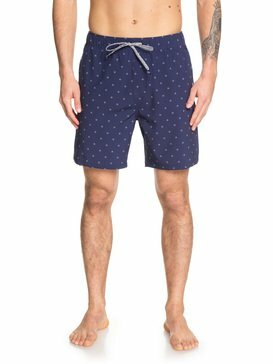 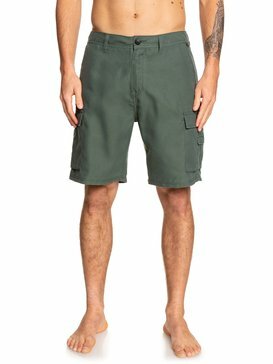 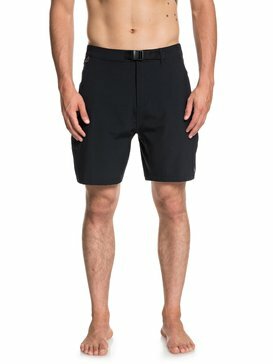 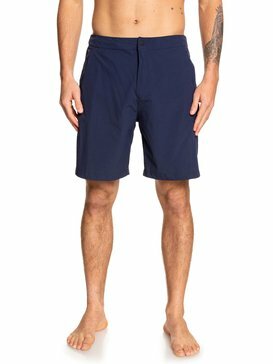 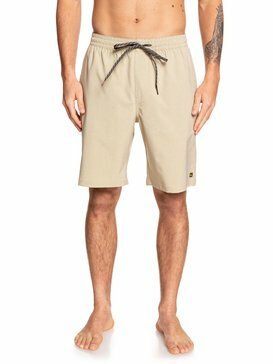 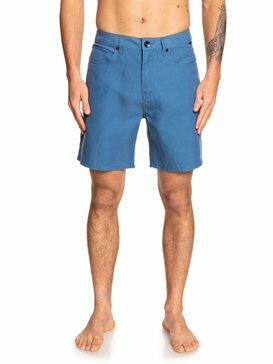 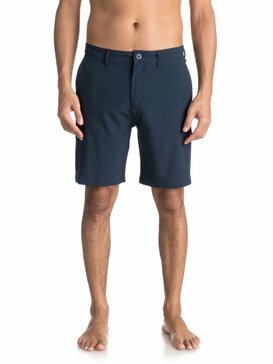 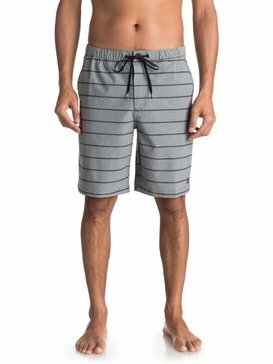 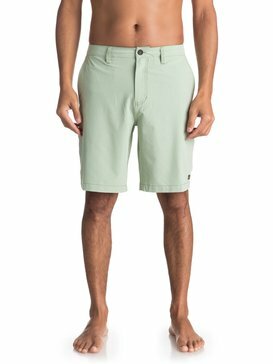 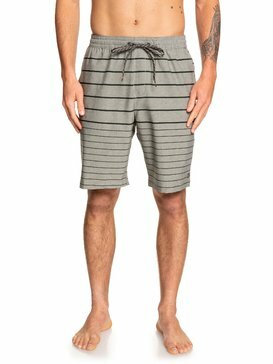 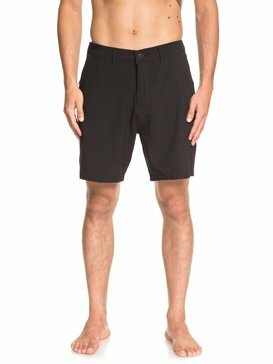 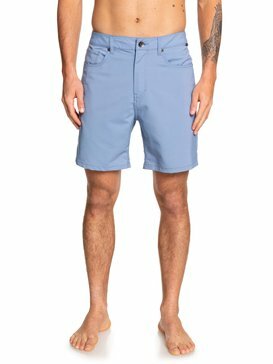 Here you'll find the whole collection of versatile mens amphibian board shorts made from water repellent Diamond Dobby DLX so they look like normal shorts but you can wear them surfing, or for every day wear. 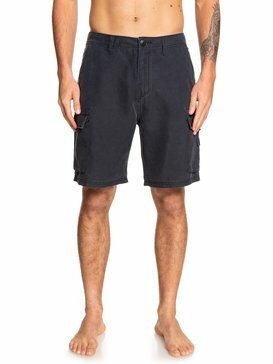 Not to mention the only T-shirts you can go surfing in that have a real T-shirt look. 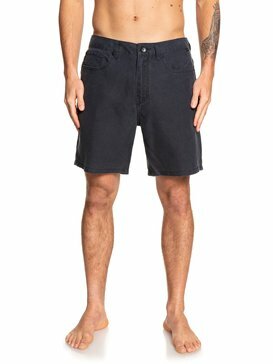 No rash, Quick drying, UV protection and an urban style!